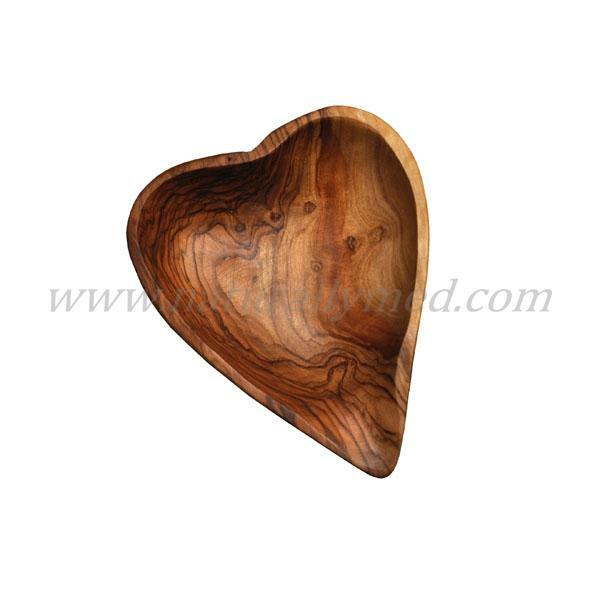 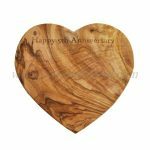 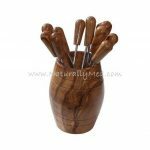 This beautiful olive wood heart shaped dish makes a lovely gift. 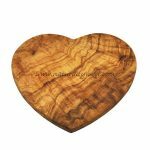 Each piece is completely unique, due to the natural colour and grain of olive wood no two pieces are ever the same. The stunning nature of the wood makes these bowls a beautiful decorative piece for jewellery, pot-pourri or anything else you can think of. 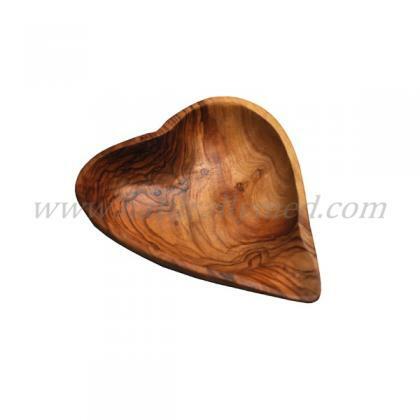 What's more, due to the natural treatment of the wood it is suitable for food as well.